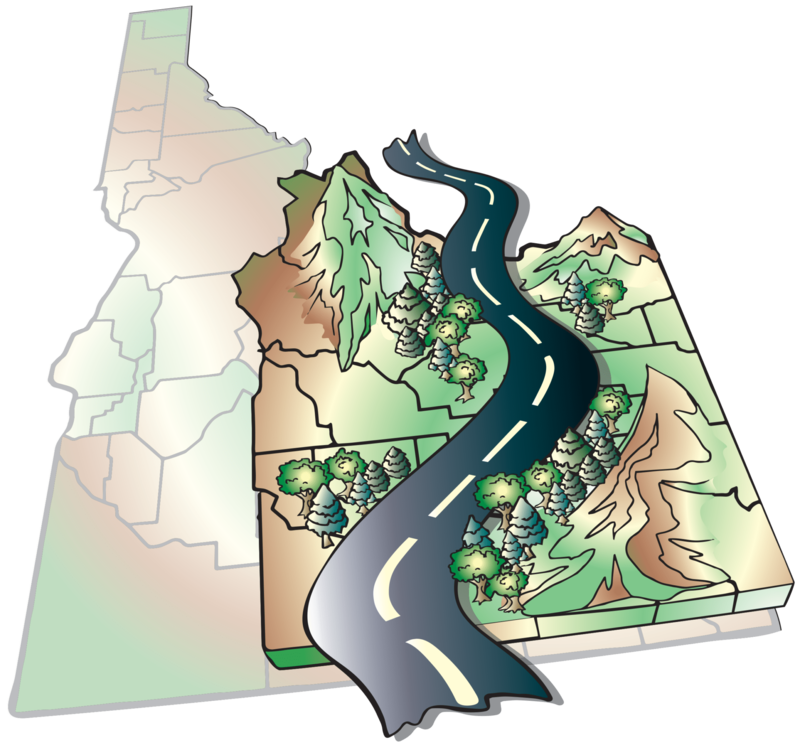 Eastern Idaho delivers an experience that is authentic and vital to both business and talent. Known as Idaho’s Innovation Corridor, Eastern Idaho is the country’s premier region for science, technology and research. Over 30,000 students are registered each semester between major universities within the region. “Millennial City USA” is in this region, with over 81% of the City of Rexburg’s residents under the age of 30. A spirit of the West with uncompromising scenic beauty and diverse recreational opportunities. A hidden gem within the Gem State, rich with possibilities. Innovation and Adventure…it’s in our DNA. Eastern Idaho embodies the spirit of the West with its uncompromising natural beauty and diverse year-round recreational opportunities. Be a part of an interconnected region and thriving communities that continue trailblazing innovations in both business and life. Innovation and adventure…it’s in our DNA.